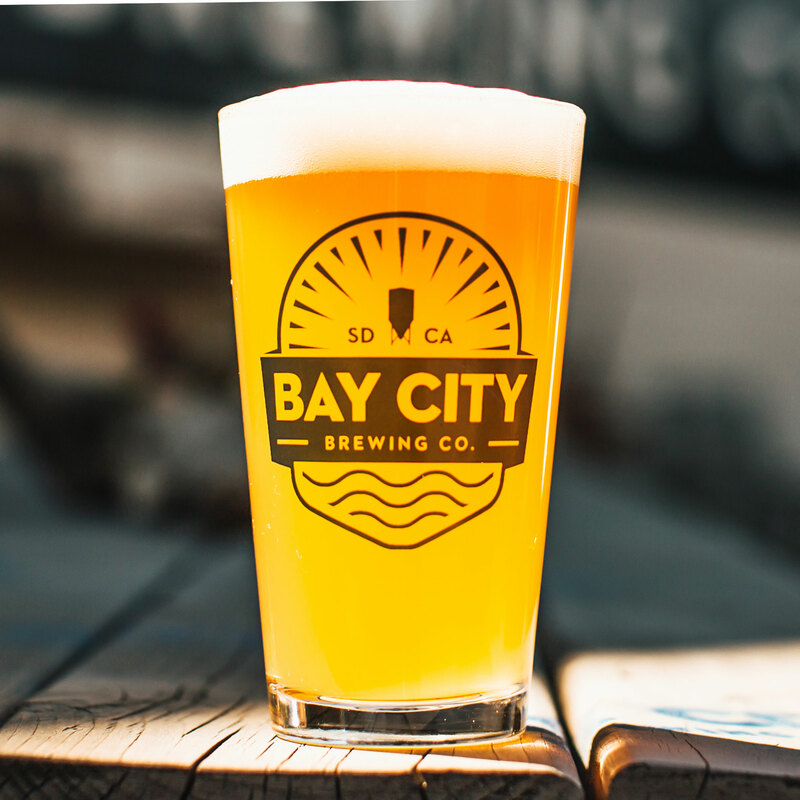 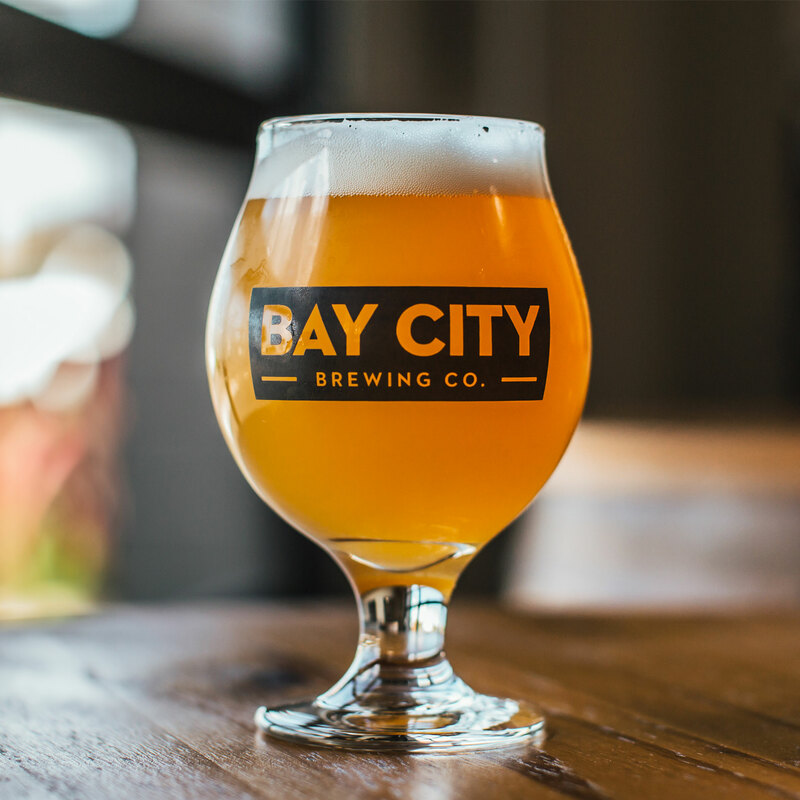 We originally brewed this beer for the San Diego Tourism Authority to promote the city as the craft capital of the U.S.
Go ahead and order another of this smoothly hoppy IPA. 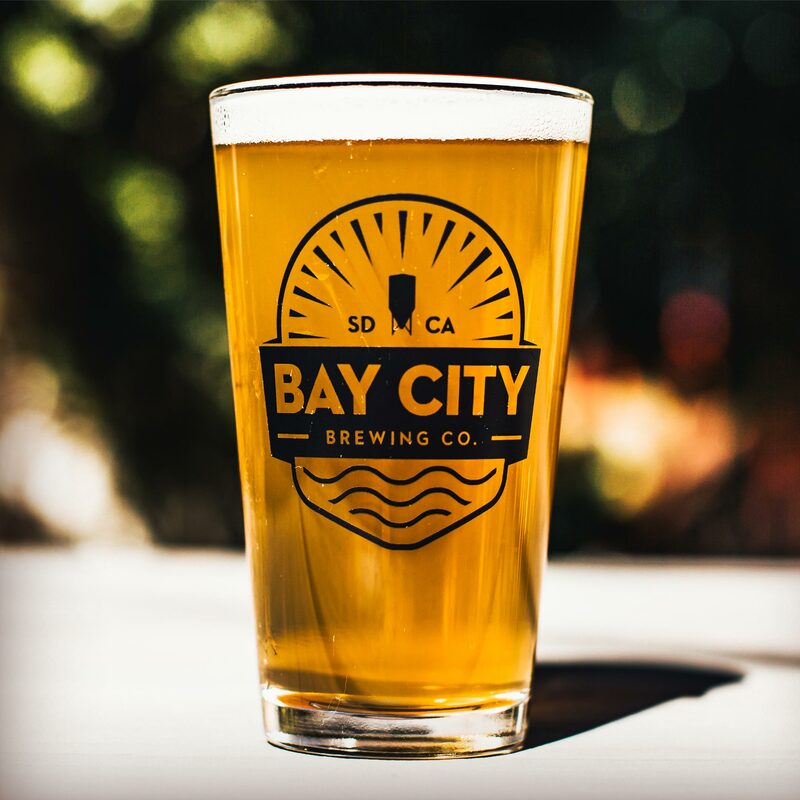 With an ABV that hovers around perfect for any occasion, all year-round, it doesn’t get more San Diego than this. 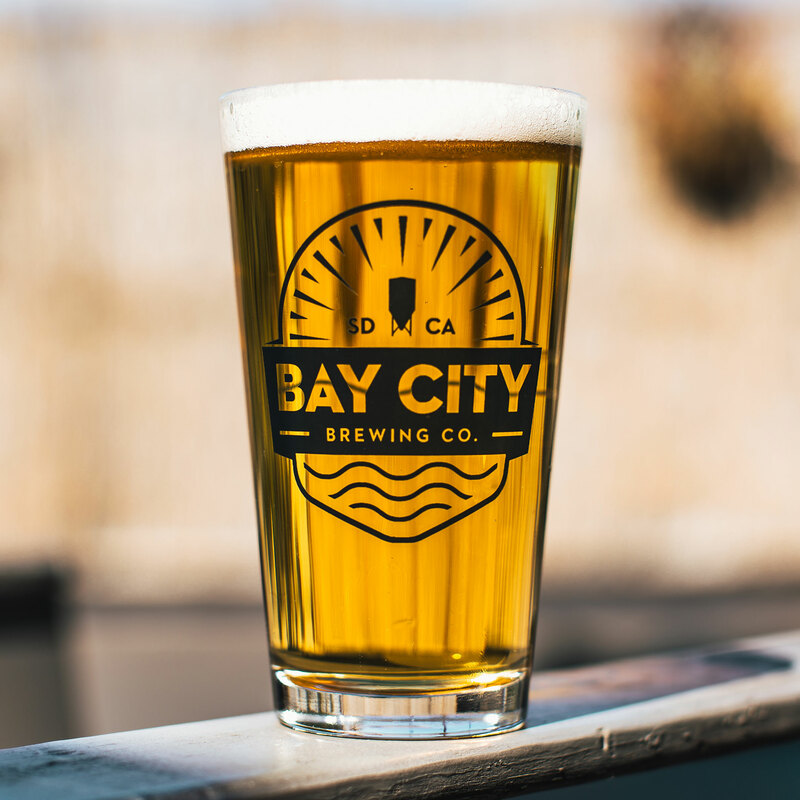 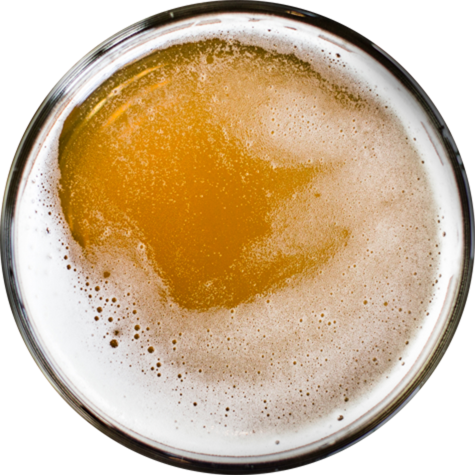 It strikes the ideal balance of vibrant hop flavors, sessionable refreshment and a dry n’ lively finish.